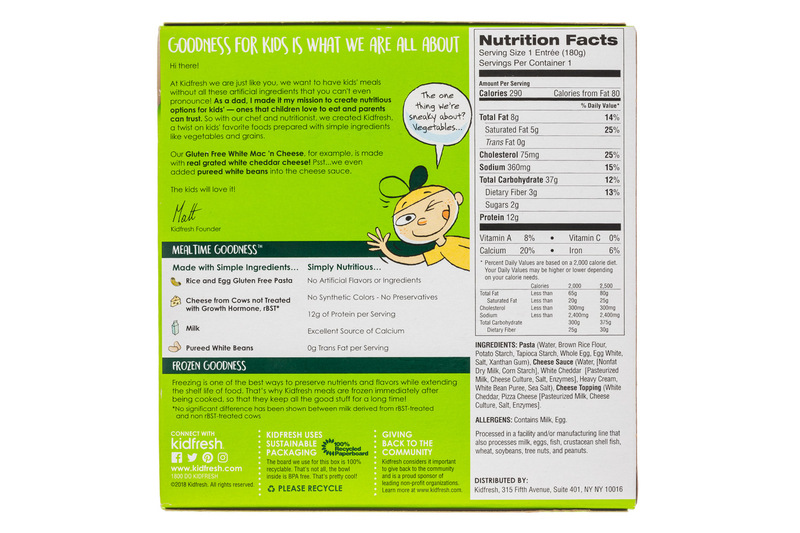 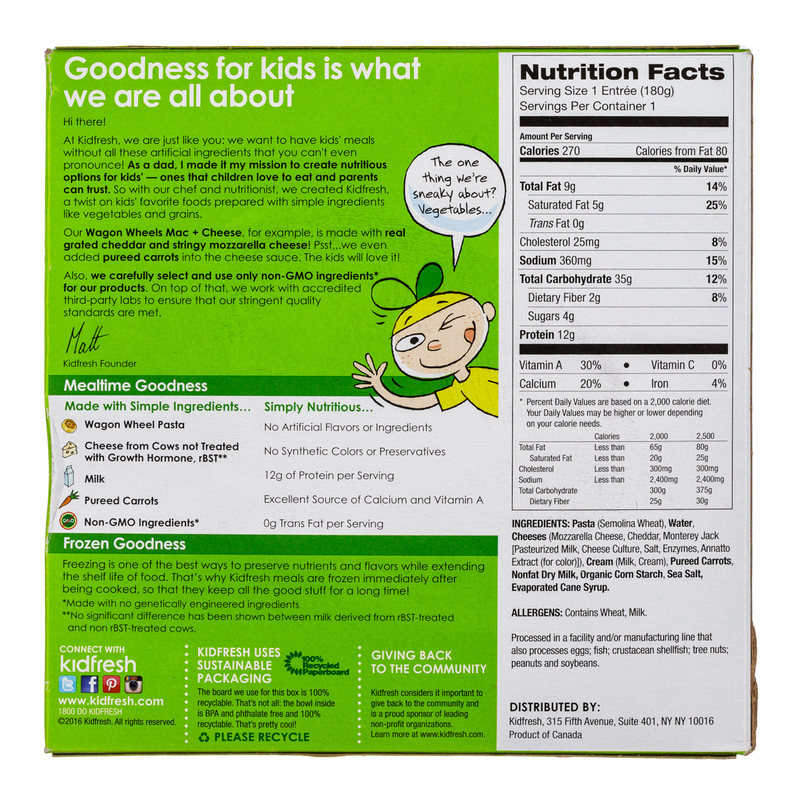 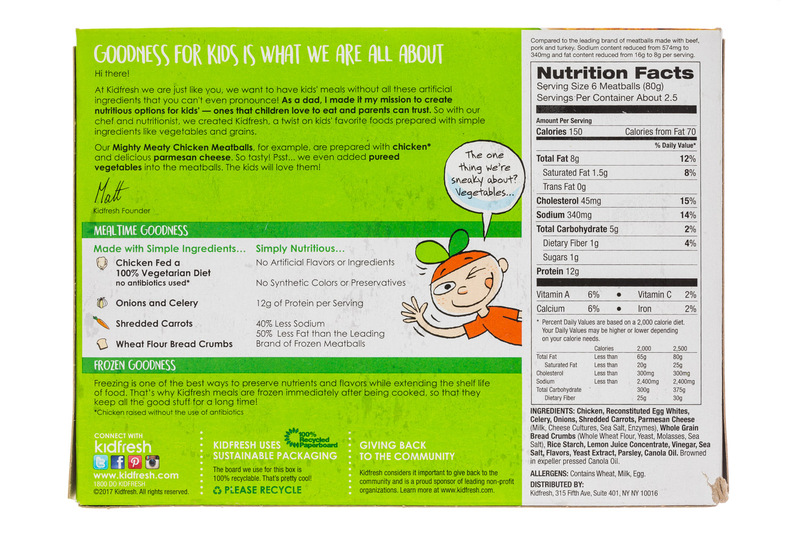 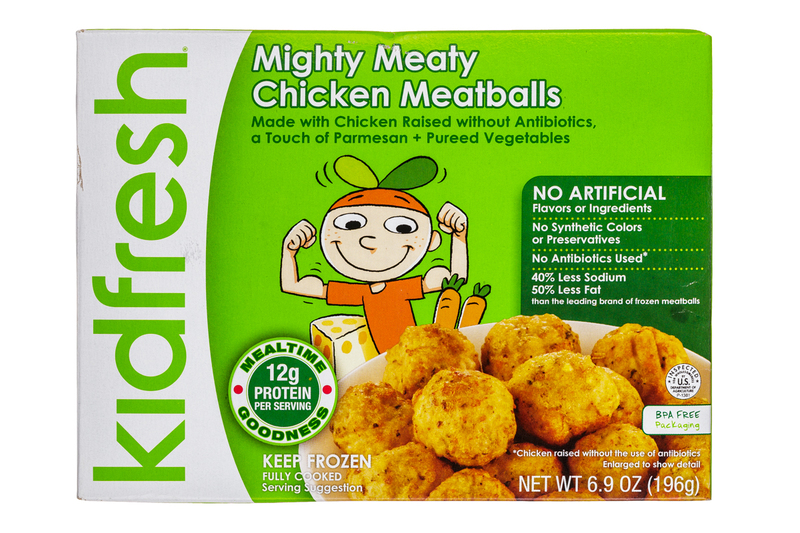 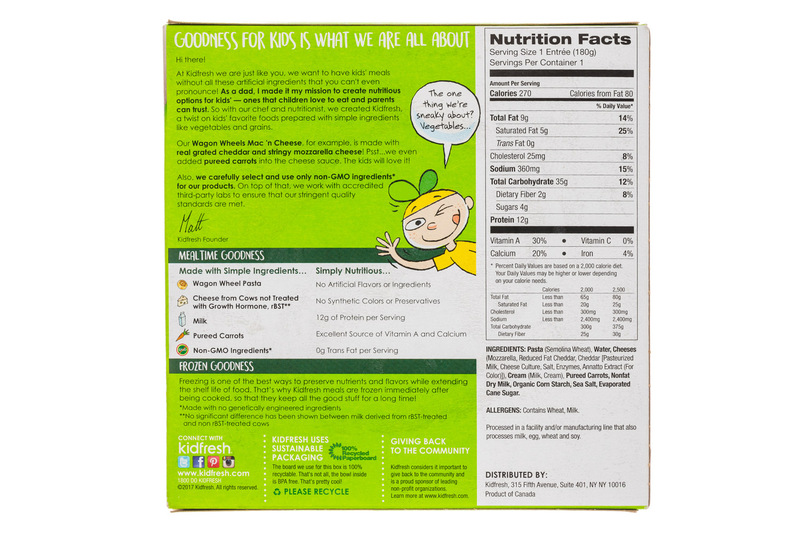 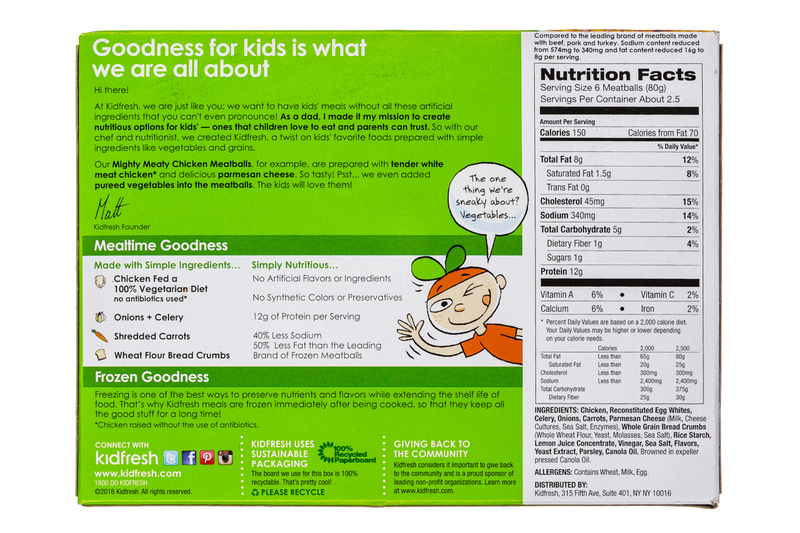 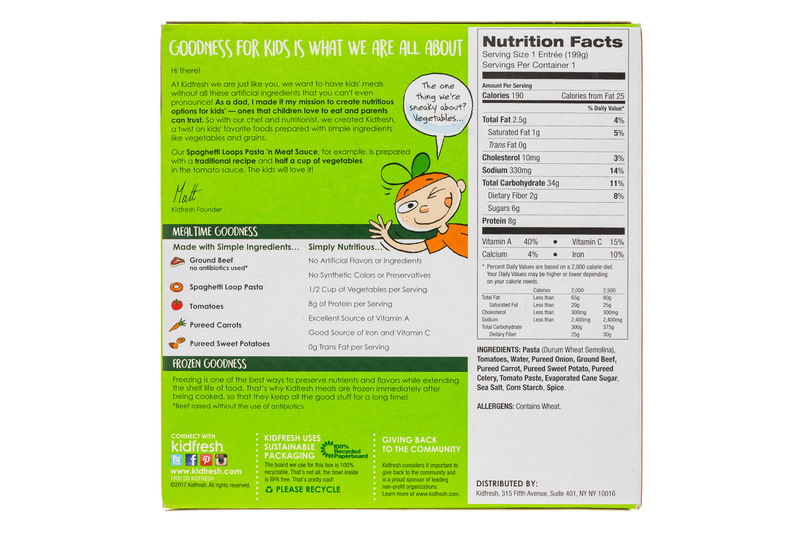 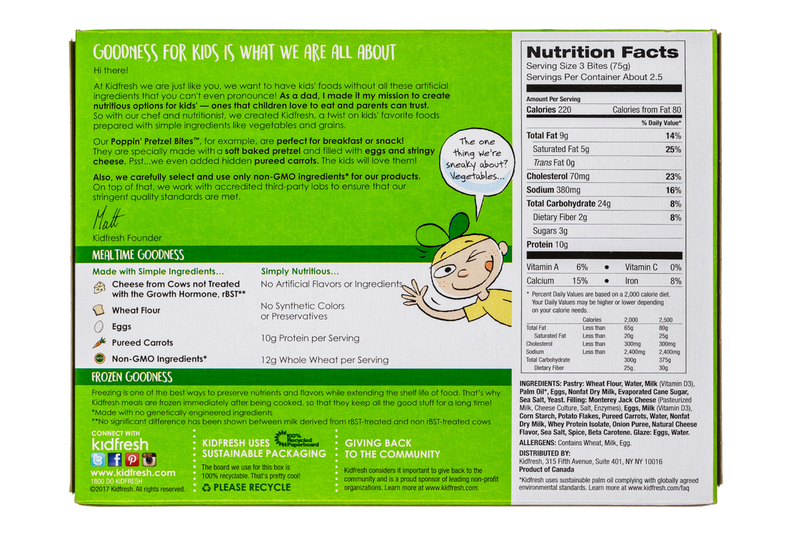 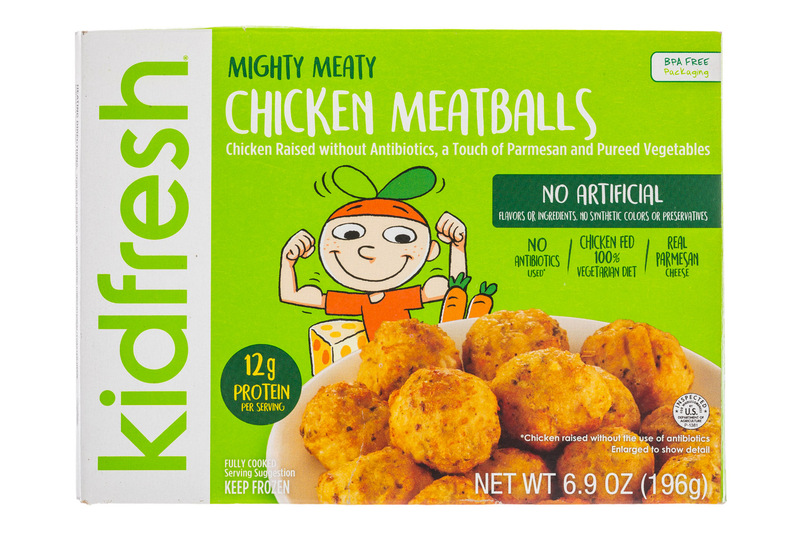 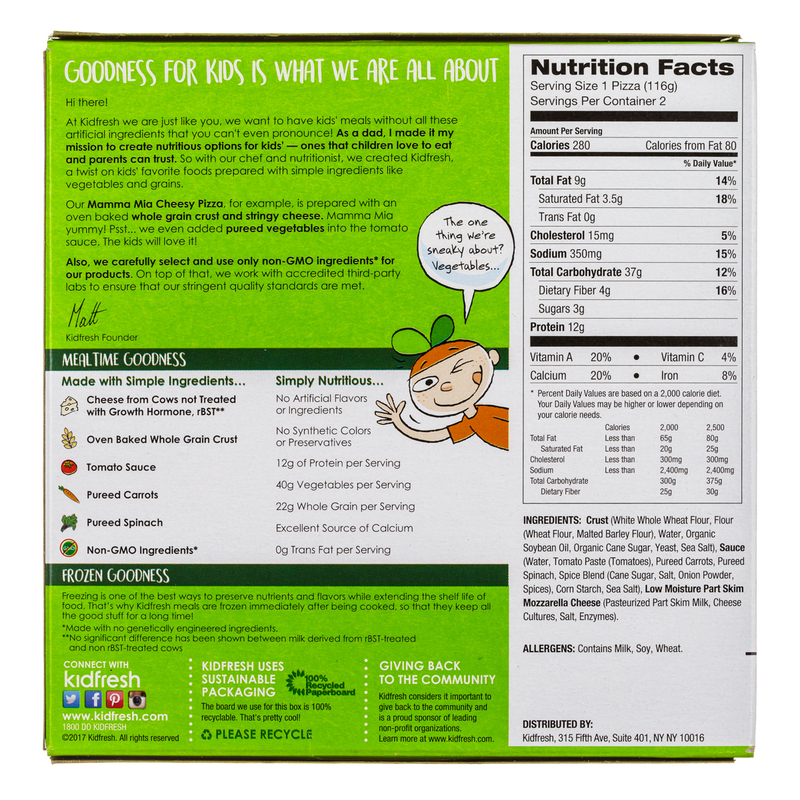 Tasty frozen kids meals made with hidden veggies and no artificial colors or flavors. 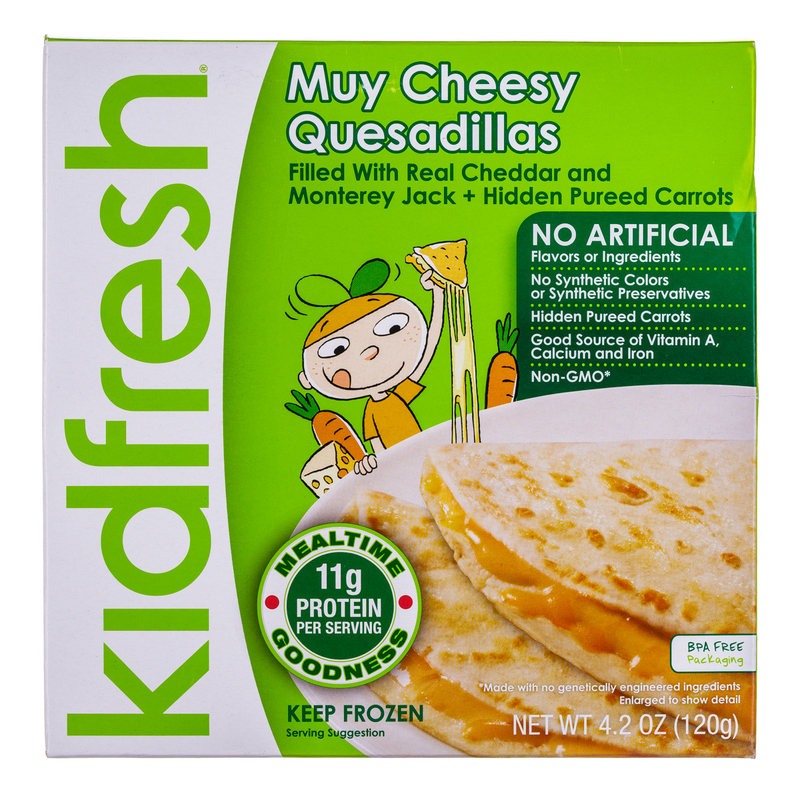 Tasty frozen kids meals made with hidden veggies and no artificial colors or flavors. 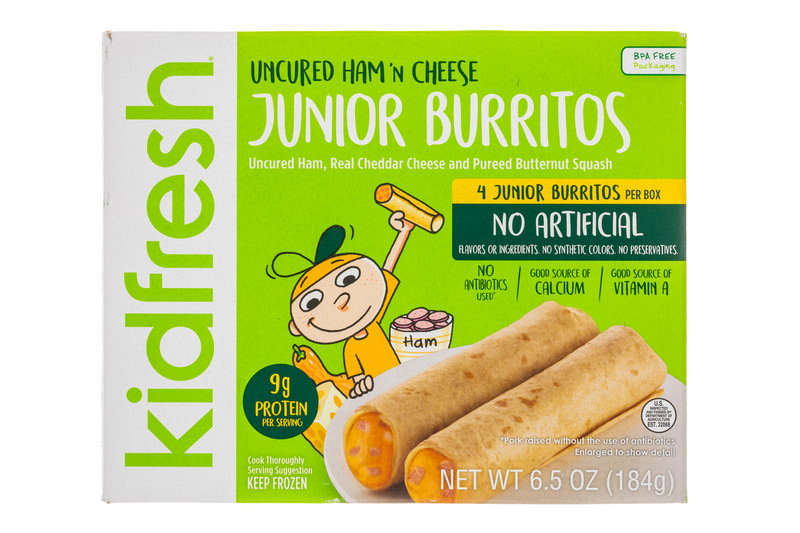 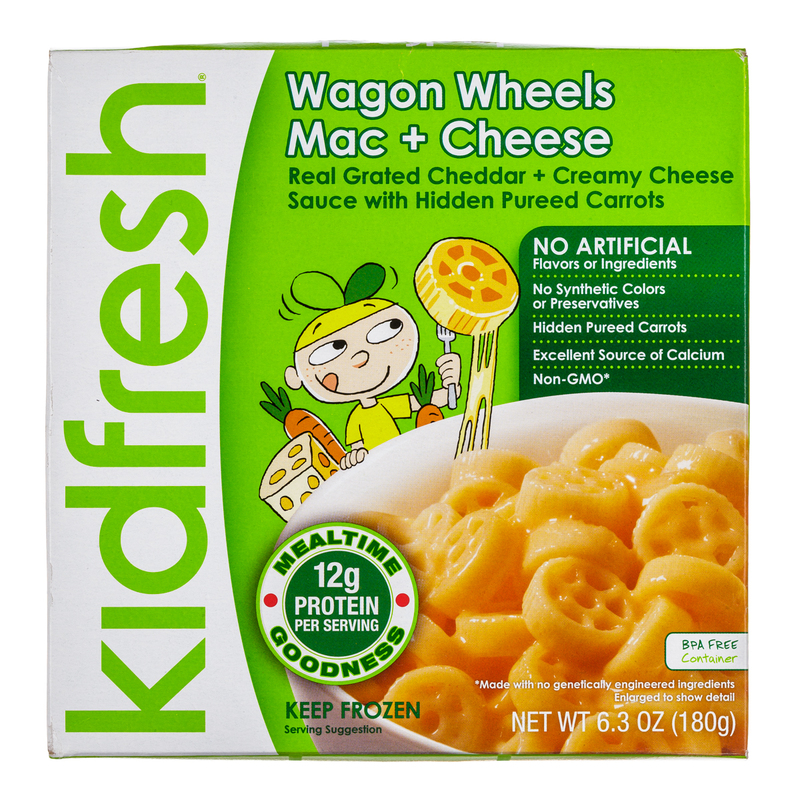 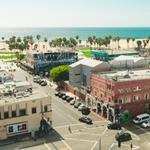 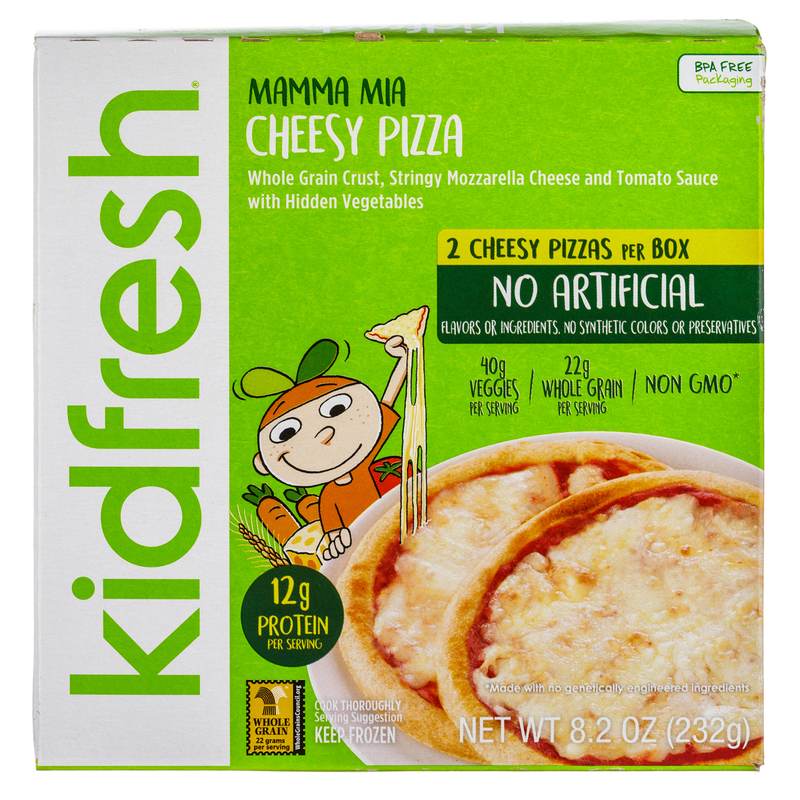 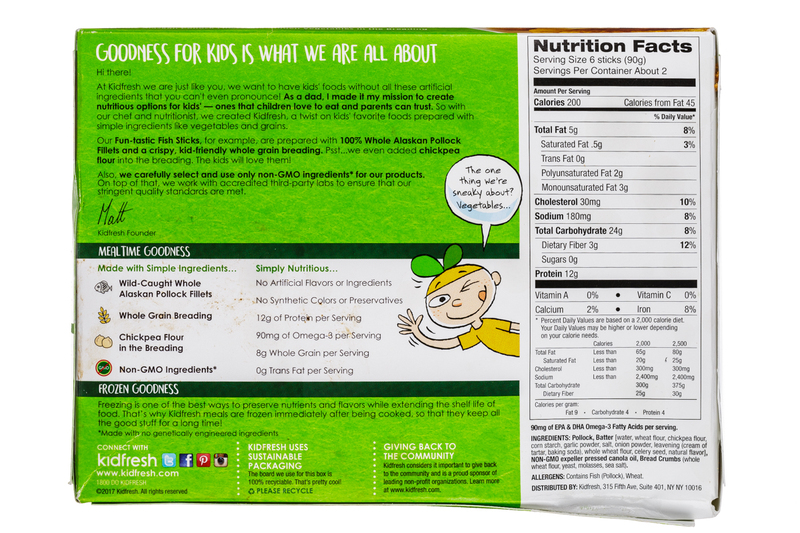 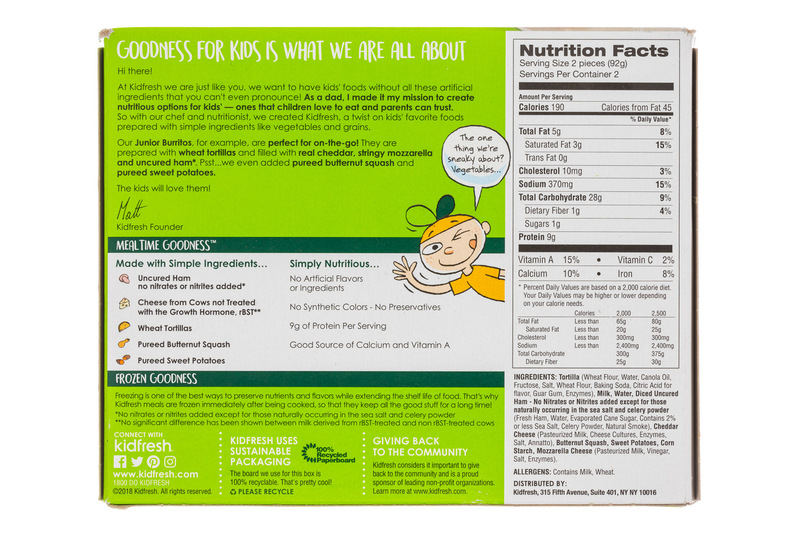 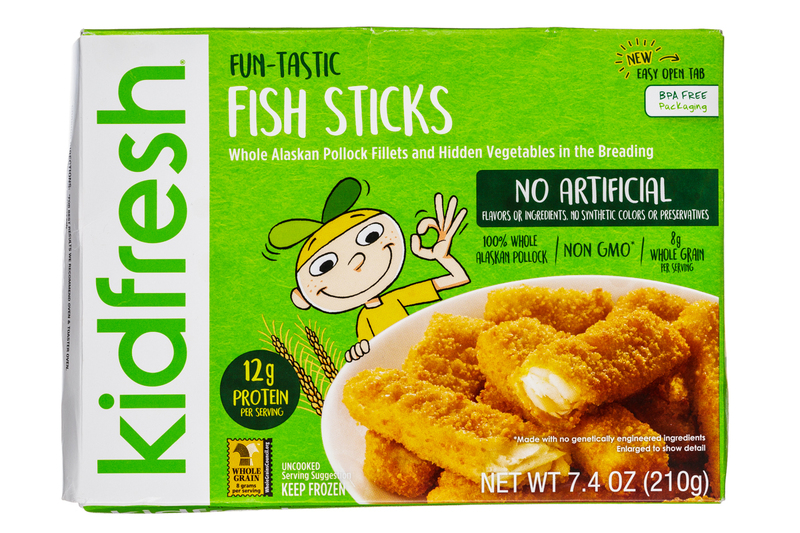 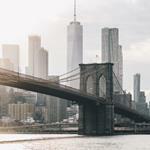 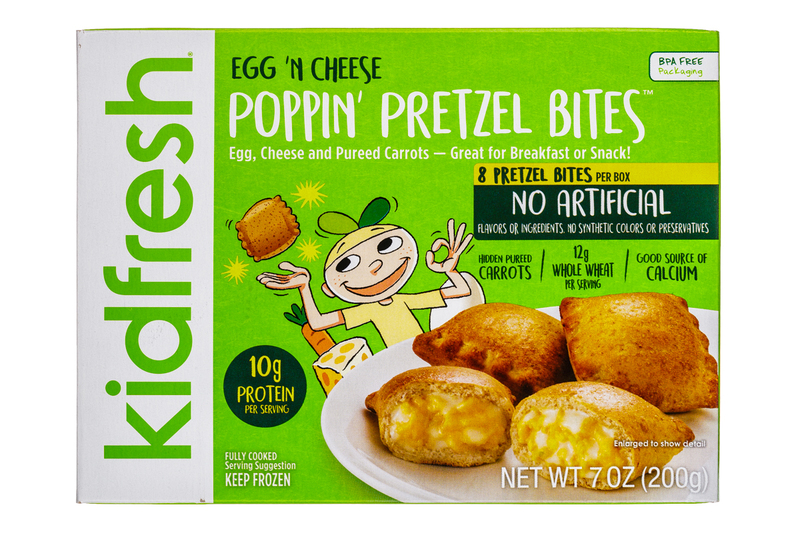 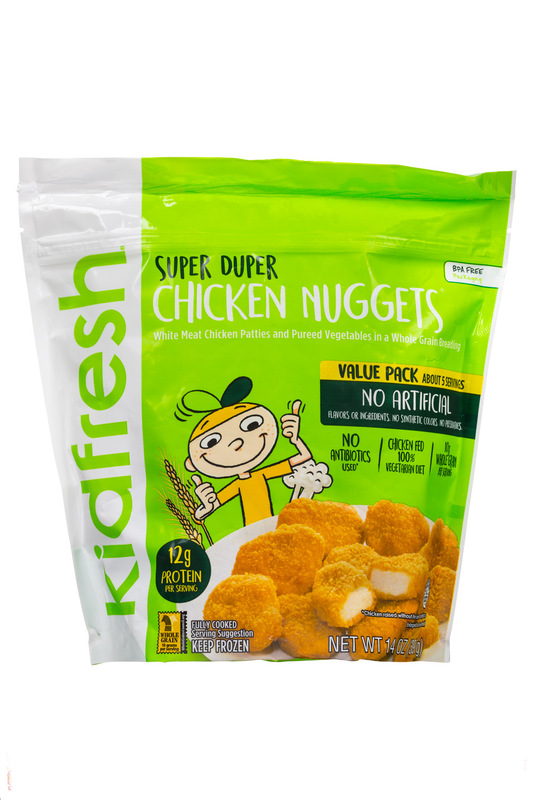 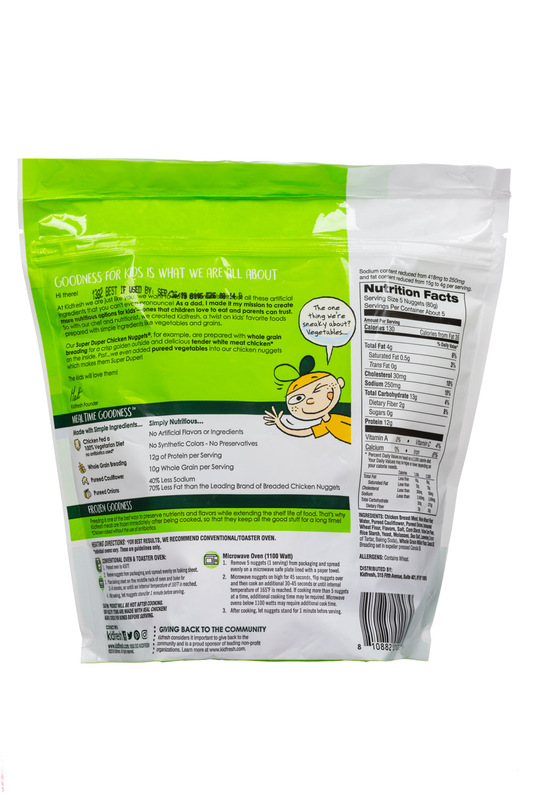 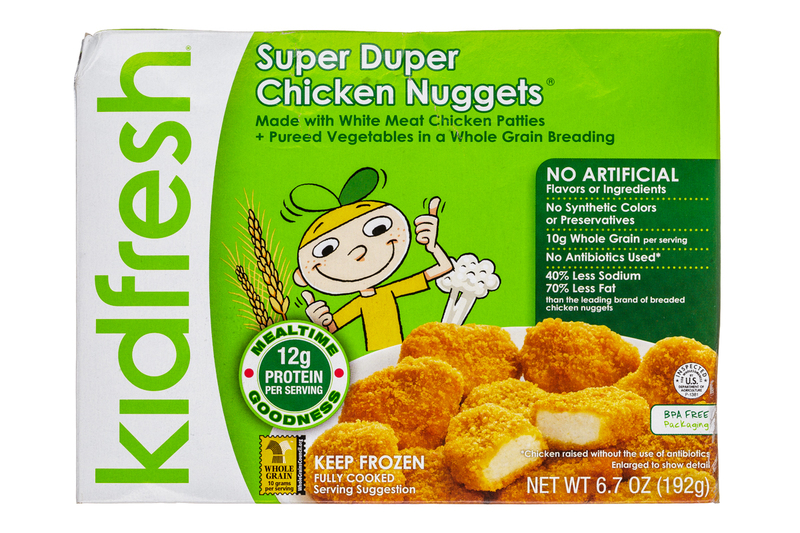 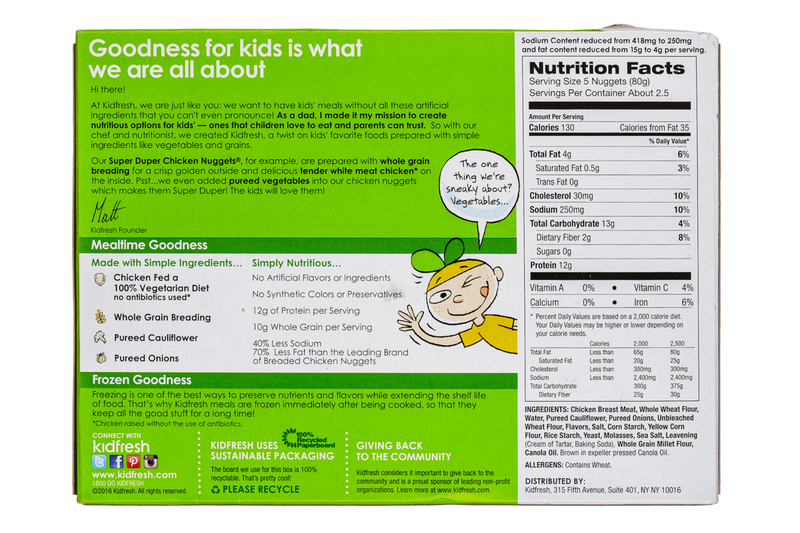 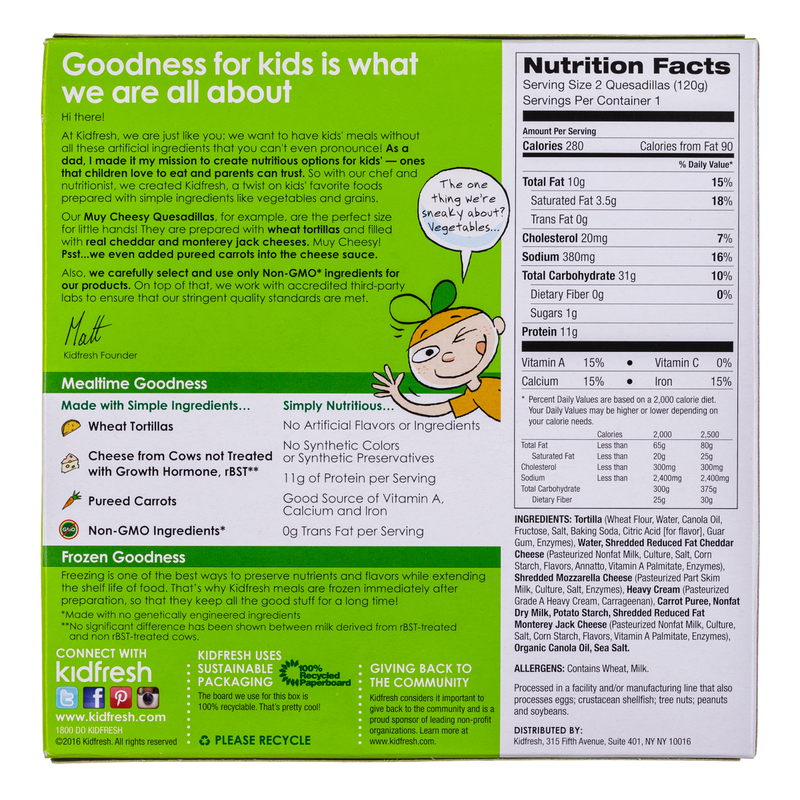 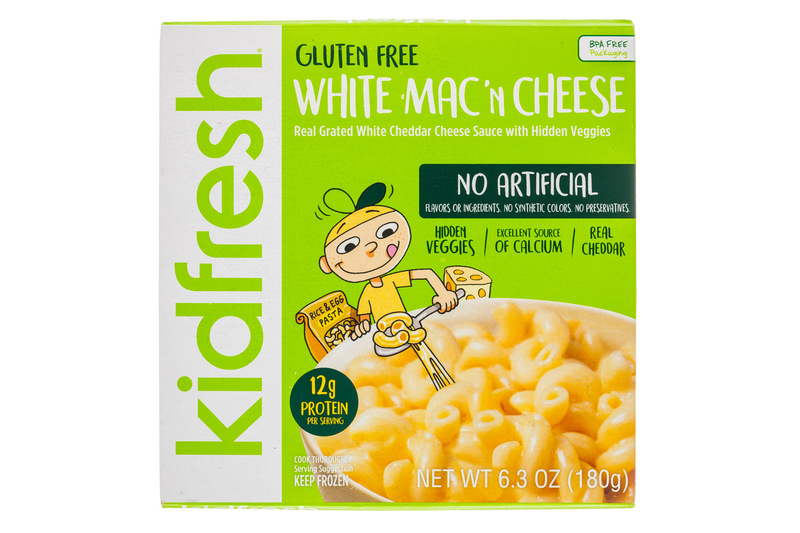 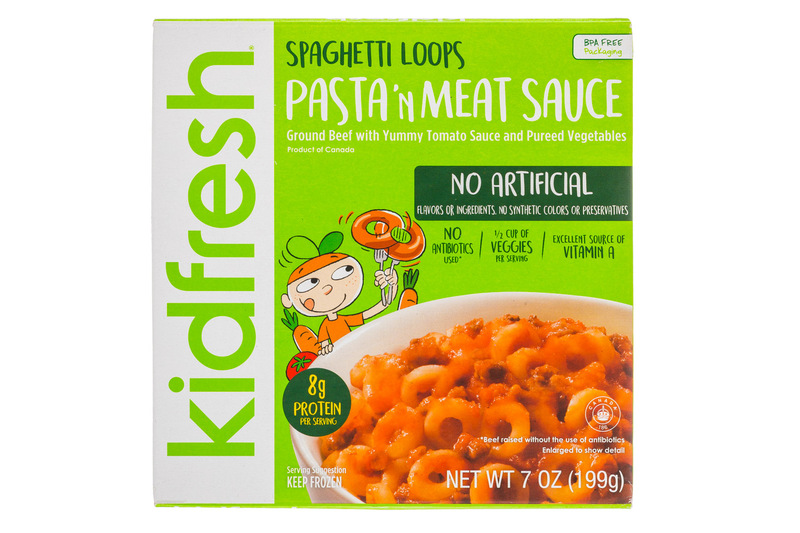 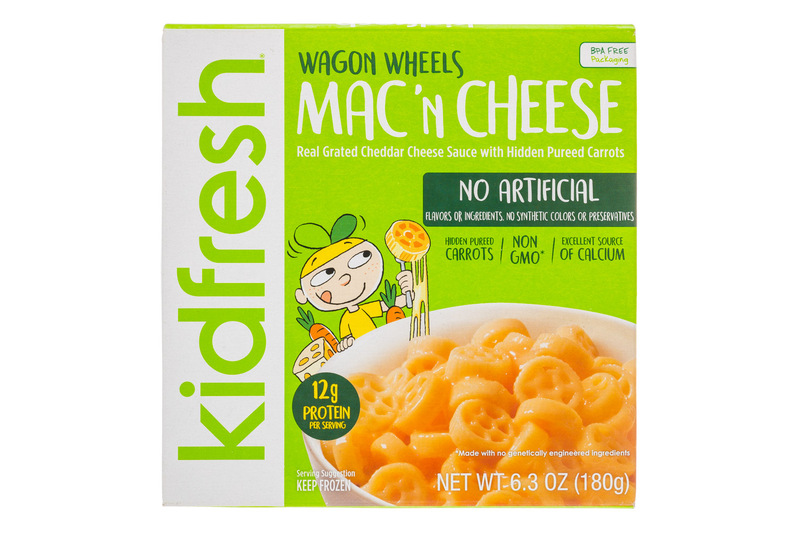 At this year’s Natural Products Expo West, Kidfresh, the brand of wholesome frozen meals that sneaks in vegetables and grains into foods that kids love, will be debuting their new line of kids’ breakfast items, which will include waffles and breakfast burritos.